Sunday in Melbourne is a truly relaxed and sensory experience. I hop on the 96 tram to my first stop, the South Melbourne Markets. I have my favourite things there - Pickndeli is in the food hall section. 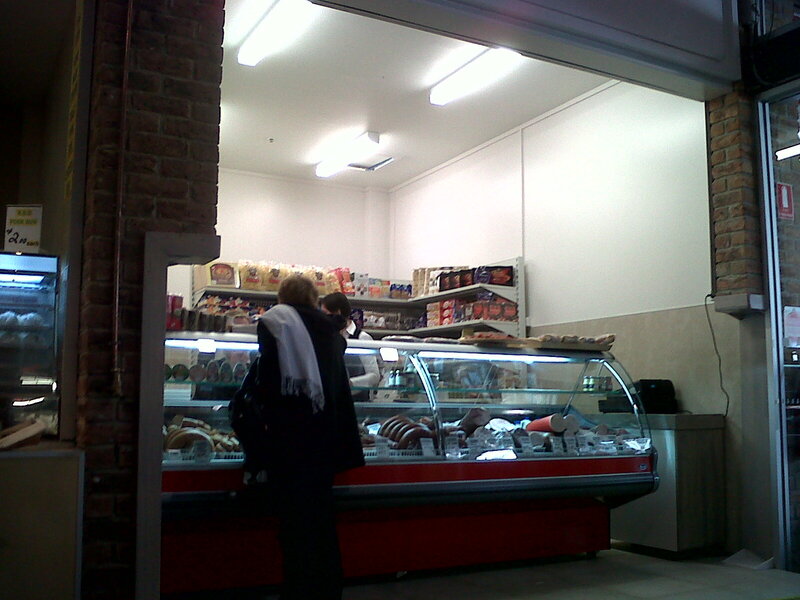 Great selection of things like gourmet biscotti (cranberry, or chocolate orange & hazelnut), macaroons, etc. Except today I can't resist getting a couple of slices of imported jamon and a Portuguese egg tart. I find myself a place to sit and scoff them to sate my hunger. The egg tart, having been sitting there for a few hours, has pastry that is no longer flaky and crispy. But it is still delicious nonetheless, least of all due to the fact that I hadn't eaten this morning! 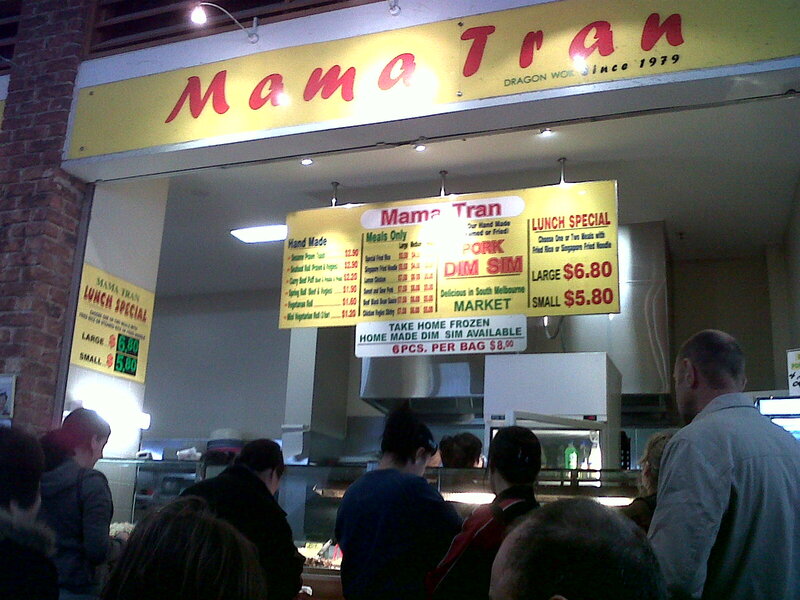 I then find Mama Tran's store, which offers delightful handmade morsels of dim sum. 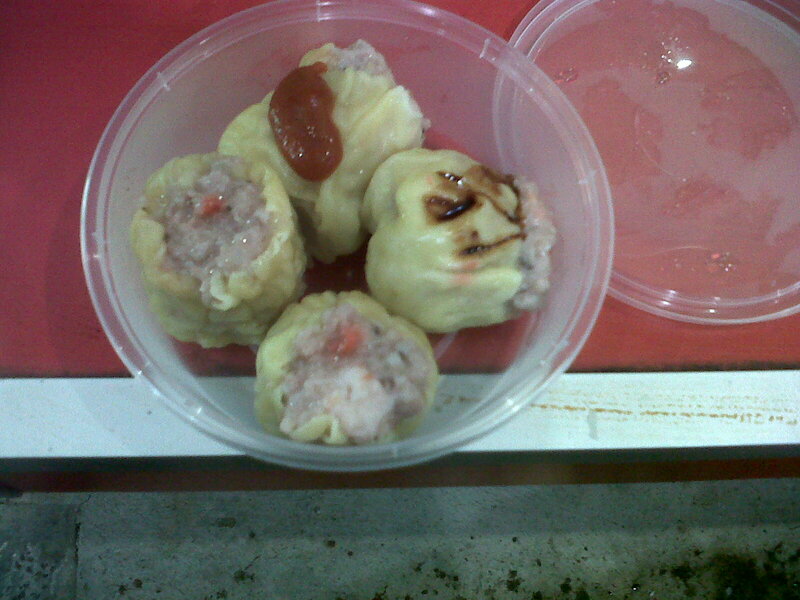 You can buy them in trays to take away for steaming at home, or they can steam them on the spot for you. 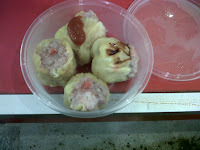 I get a serve of 4 siew mai (pork dumplings), and it is delightful. Right next door is an Eastern European small goods shop. I get some smoked polish hunter sausages and gypsy speck. Ahhh the diversity! Next stop - St Ali's for the best coffee in Melbourne!